Here we go, friends. 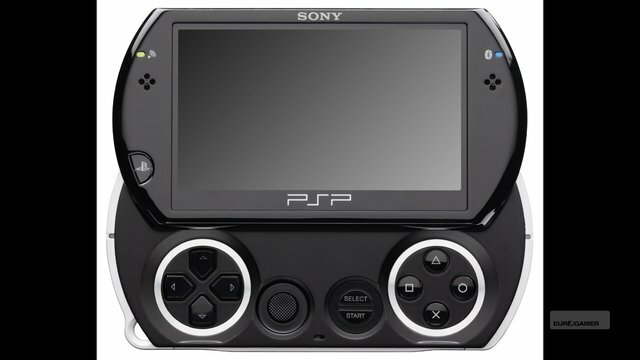 E3 is next week and Sony will be launching this UMD-less PSP Go with 16GB of memory. There’s even a freaking video out, after the jump. Certainly looks more interesting than the hand-destroying PSP.